ČESMAD Slovakia has established service ČESMAD ASSISTANCE that is emergency and heavy vehicle rescue for its members as well as for all road transport operators which operate vehicles of more than 3,5 tons. ČESMAD Slovakia wants to contribute for the improvement of safety on the roads this way. ČESMAD Slovakia is the most powerful interest association in Slovakia professionally oriented to road transport. 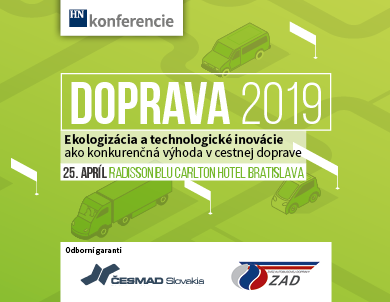 ČESMAD Slovakia has more than 1 000 members - road transport operators which have distinct share on the transport capacities of the Slovak Republic. ČESMAD Slovakia is member of International Road Transport Union (IRU) with the seat in Geneva.